What a fantastic product. Really help me rebuild the strength in my wrist. 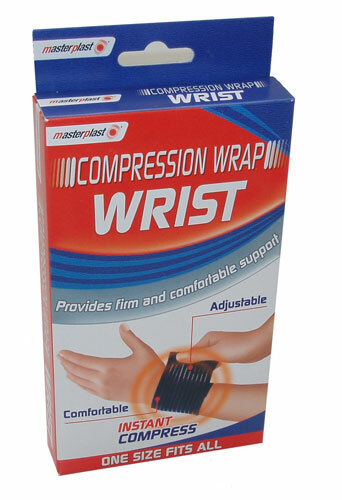 I'd recommend this product to everyone with a sore wrist.